It’s World Water Day and I am proud to partner with Brita to get word out there about their campaign with Me to We to support a borehole in Irkaat, Kenya, that provides the local community with clean water. 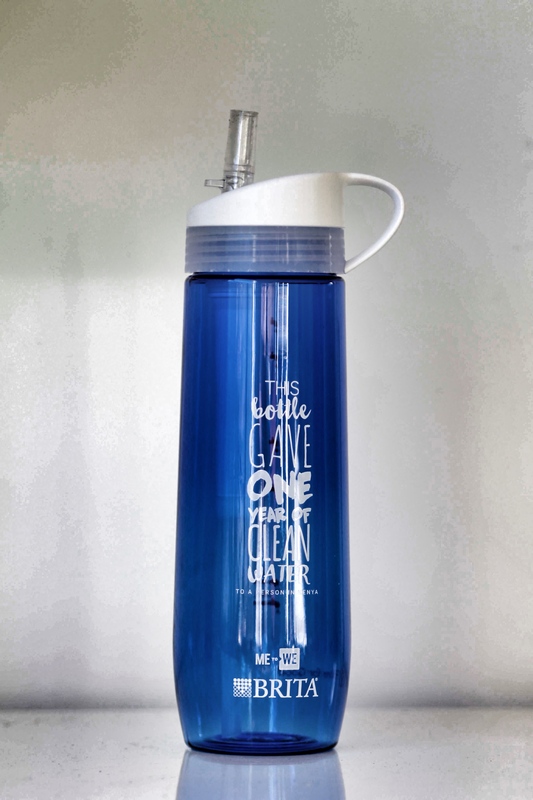 I can obviously get on board with the initiative and I love that it’s two-fold; not only does your purchase have an impact in Kenya, but by using Brita’s reusable statement bottle in lieu of a disposable water bottle, you are making an environmentally conscious choice that affects us all. 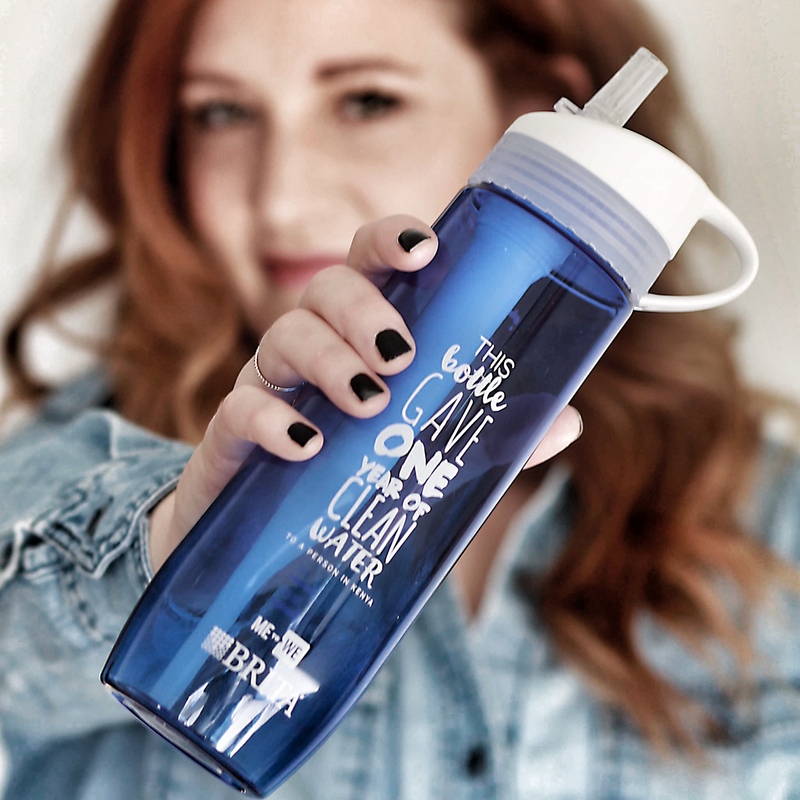 So, stand up for clean water with me by purchasing a Brita Me to We statement bottle at Wal-Mart, Real Canadian Superstore, Real Atlantic Superstore, Loblaws, or Zehrs, today!